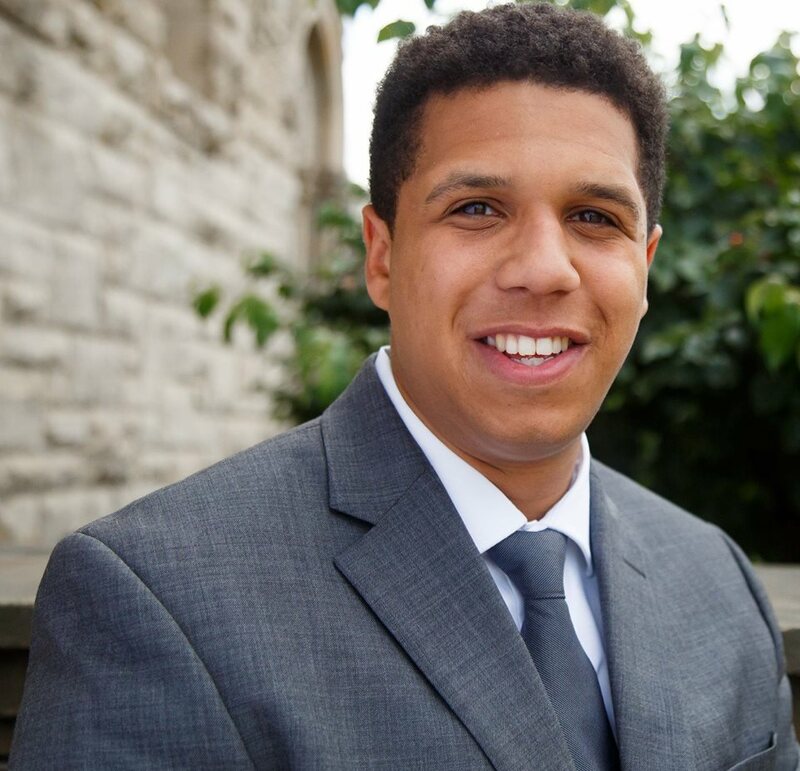 Courtlen Vizzuso grew up in Alliance, OH and attended Ohio University where he earned a B.A in Political Science Pre-Law, while also earning a Law Justice & Culture Certificate. At OU, he devoted much of his time to campus service. He served as a College Representative Orientation Leader with the Undergraduate Orientation Programs. He also a Learning Community Leader with Learning Community Programs where he mentored first-year political science students, assisted Learning Community class instructor with lesson plans, lead discussions, and programmed diversified events. In his free time, Courtlen enjoys singing, playing soccer, meeting new people, and trying new foods. He was part of the Northside cohort, and served at United Way of Southwestern Pennsylvania.